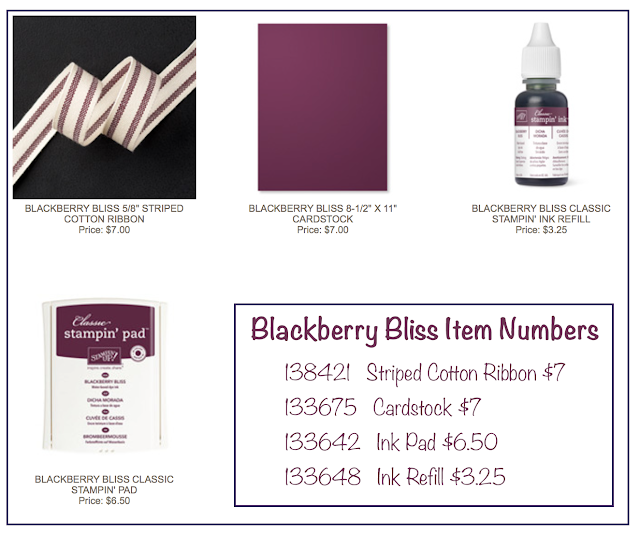 Getting Crafty with Jamie: In Color, before they are gone! In Color, before they are gone! 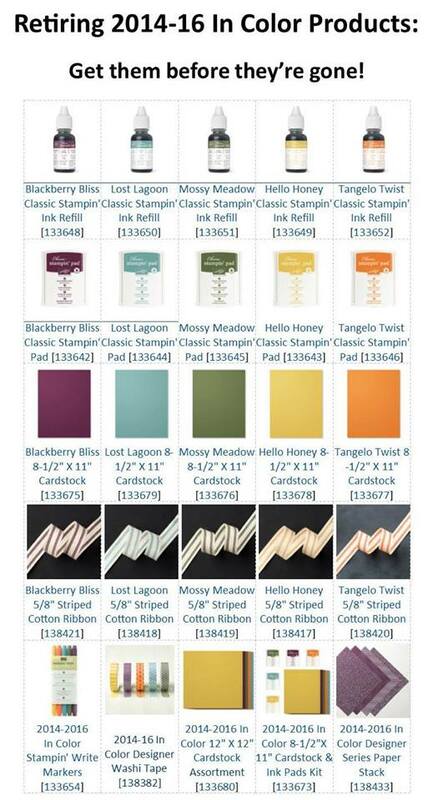 Blackberry Bliss, Lost Lagoon, Mossy Meadow, Hello Honey and Tangelo Twist. 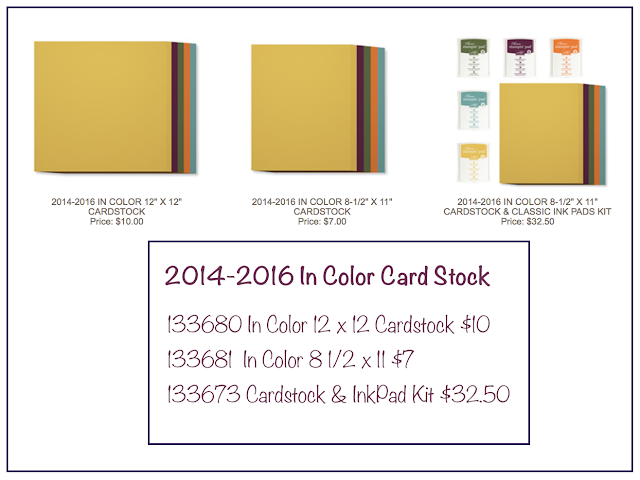 This is the Retiring 2014-16 In Color Collection. I adore the colors. My FAVORITE is the stunning Blackberry Bliss, but the Lost Lagoon also owns my heart. I also love the other colors in this collection! 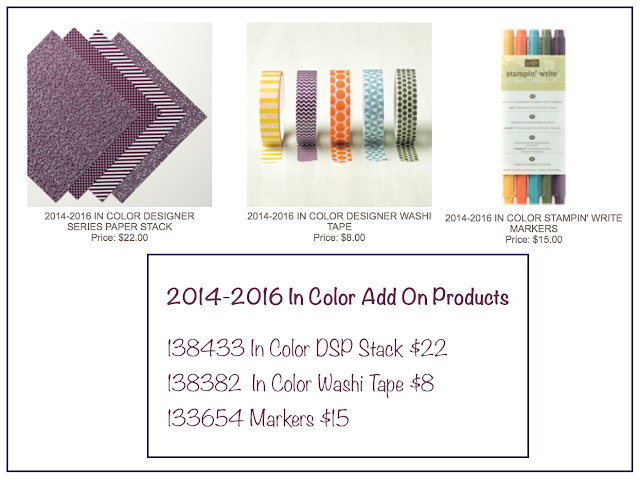 With the LAST TWO FULL Days of Sale~A~Bration here it is the PERFECT Time to score these great soon-to-be-gone Retiring 2014-16 In Color Products. 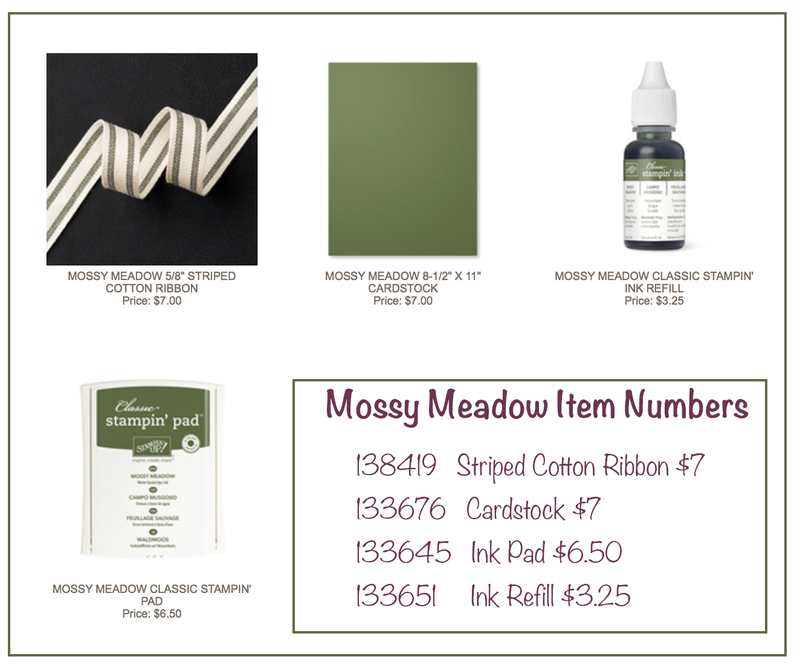 Bringing home FREE Stamp Sets, Papers, Glitter Tape and Project Life collection as a fun bonus! 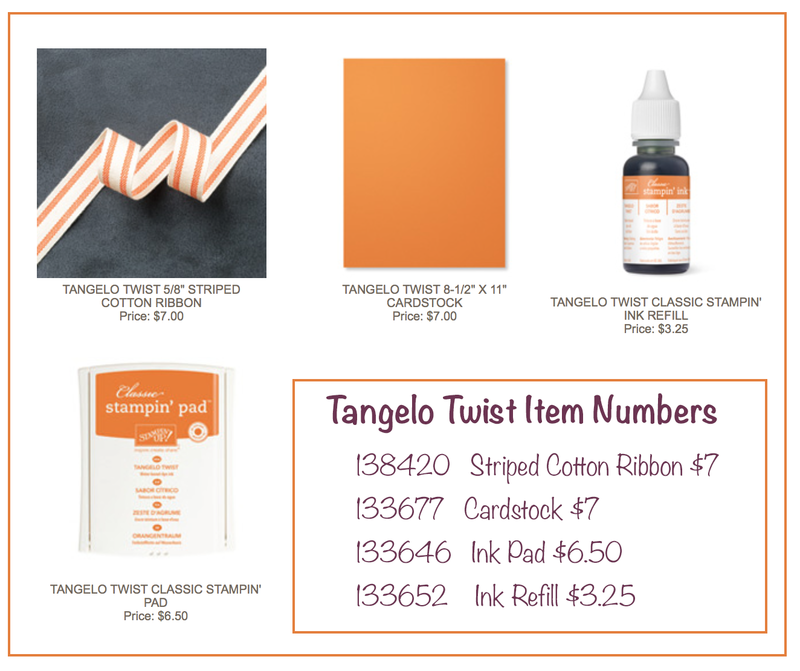 Don't Forget: Grab the Inks and Stampin' Write Markers - don't forget the ReInkers/Ink Refills!! This can take these limited edition colors and give life to them for years. 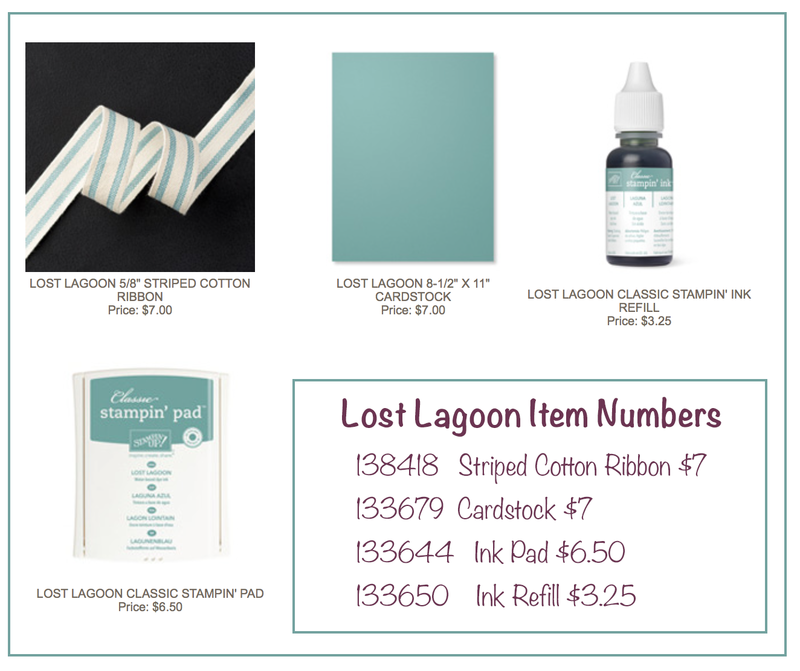 Here is a complete list so you can check out what you might need. In addition, remember to hit the clearance rack and Weekly Deals for coordinating accessories that are not on my list.